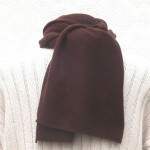 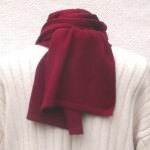 For centuries, garments woven from cashmere pashmina have been adoRedby the world’s elite. 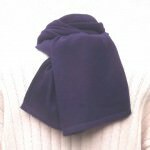 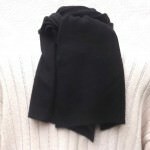 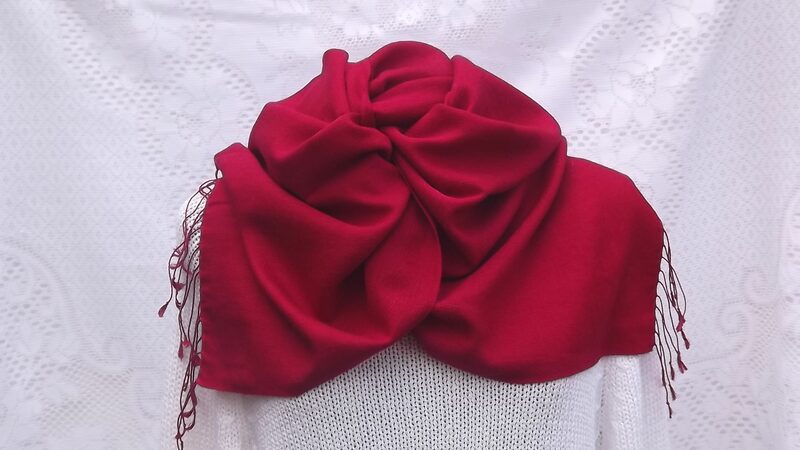 In contemporary society, the style and elegance of cashmere pashmina has an allure that is desiRedby everyone and especially those seeking the most glamorous attire. 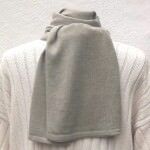 At this altitude, the natural cashmere pashmina fibres are extremely fine (between 10-14 microns in diameter, or 6-8 times thinner than a human hair) which gives cashmere pashmina garments an incRedible warmth-to-weight ratio.